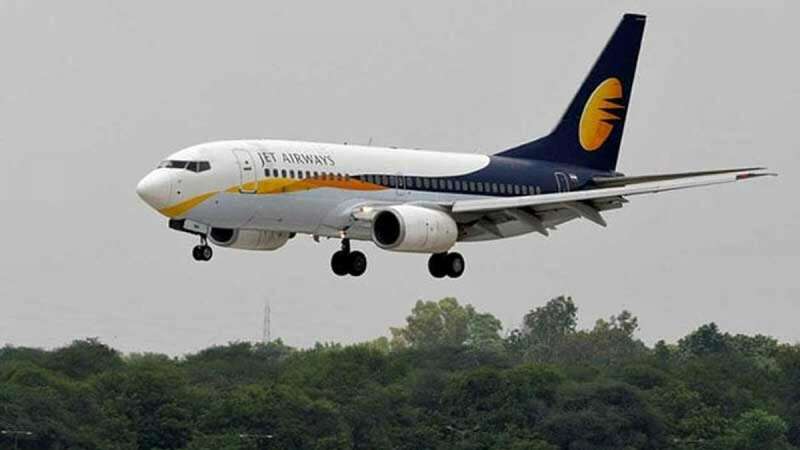 New Delhi : Jet Airways is standing on the verge to collapse at any moment and the staff is now pleading for its unpaid salaries. The airlines is under a massive debt of a billion dollars and has failed to pay salaries to its staff. 'We are also normal human beings. The stress levels will keep creeping up, how much ever we try and keep them behind. We try our best but this stress of salary unpaid is unwarranted and needs to be eliminated immediately'' NDTV quotes Captain Karan Chopra, a Boeing 777 commander at Jet with more than two decades of experience as a pilot. The Captain has also written a letter to the Civil Aviation Minister Suresh Prabhu, describing the miseries of Jet Airways pilots in a blunt manner. ''Stress in this section of employees can easily compromise safety and is not at all desirable in a profession that demands the highest levels of alertness and safety,'' he says. Recently, the Central Government had urged state-run banks to help the airlines in a bid to save employment of thousands in India's second largest airlines service. According to reports, State Bank of India has asked the airline's chairman Naresh Goyal, his wife and two nominees to step down from the board of the airline with immediate effect. SBI Chairman Rajnish Kumar said, ''We have been working on a resolution plan for the last five months. The resolution plan was almost ready, but because of certain issues there is some delay. We need a little bit more time." Pilots, on the other hand, have cleared their stand that they will not fly post April 1 if the dues are not cleared.